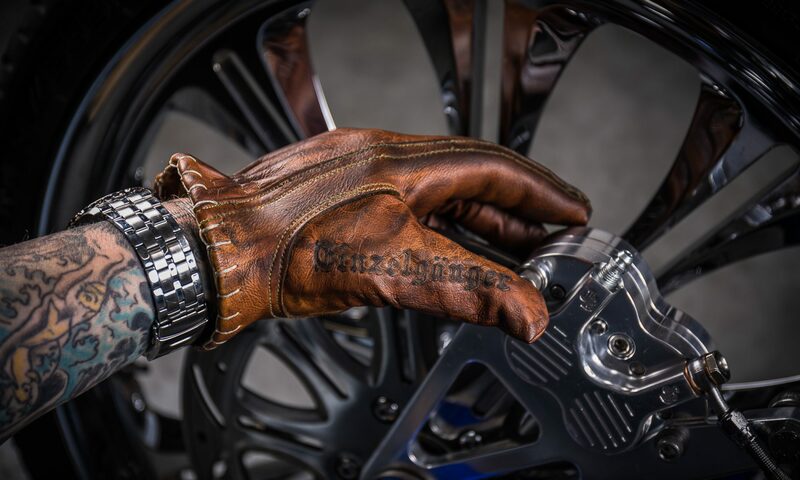 Einzelgänger – The original dutch vintage Motorcycle Gloves! The original dutch vintage Motorcycle Gloves! 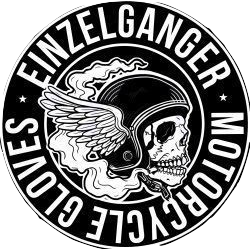 “Einzelgänger®️“ is a “one man only” company, specialized in manufacturing the original dutch “Einzelgänger®️“ vintage motorcycling gloves. As the production of these gloves demands a lot of effort and is a time consuming process it can take some time before they will be shipped to you. So you can always order them in the webshop, but in busy times it can take some time before i can ship them to you. “Einzelgängeronline.com” will be the main website for our activities. Whenever you feel the need to contact us just send a mail or call or use the messenger app at the contact page.